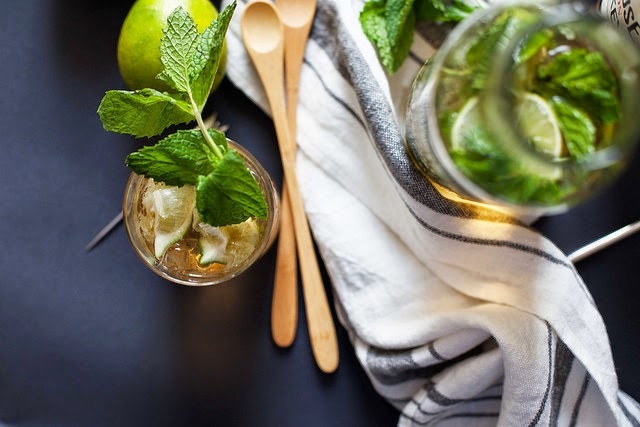 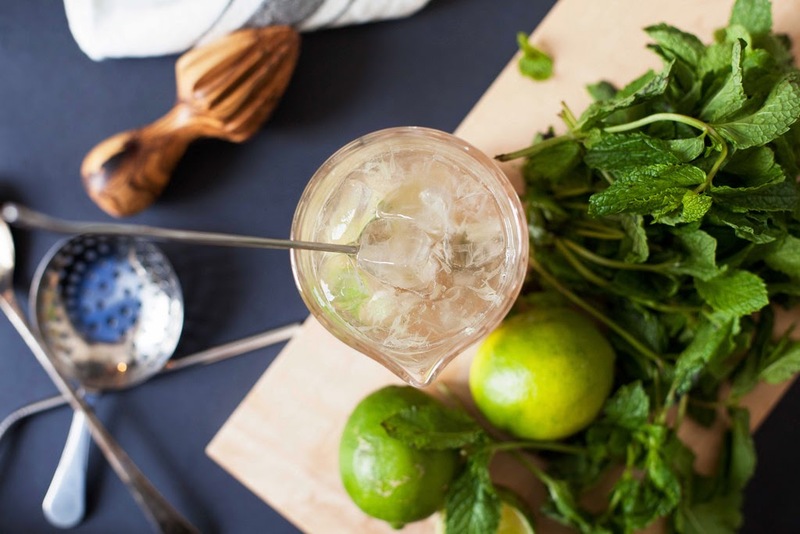 The fine folks over at Mutiny recently whipped up a few summer-perfect spins on the Rickey (the official cocktail of DC), styled up with some pretty pieces from Salt & Sundry. 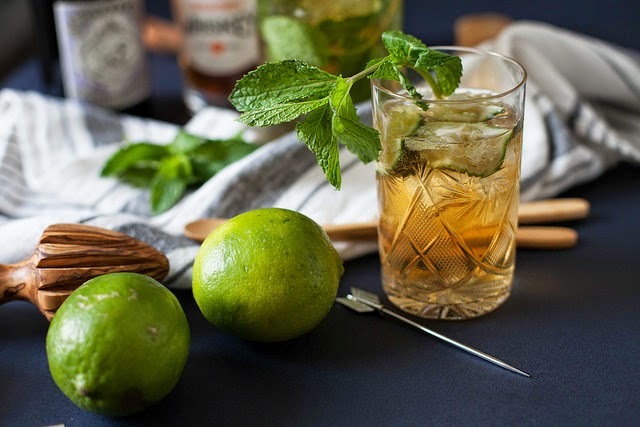 Here are the gorgeous photos by Justin Gellerson to inspire your weekend drinking. 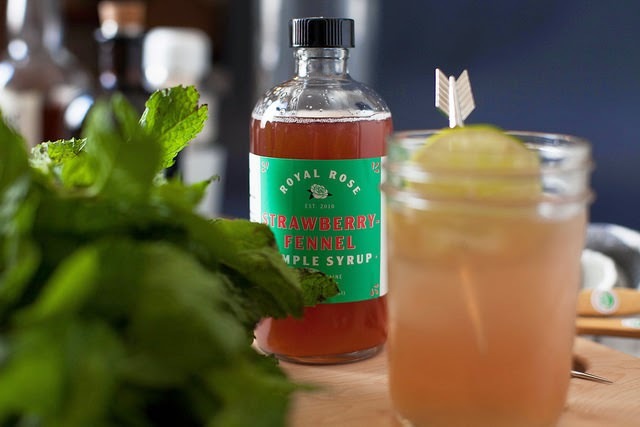 Check out Mutiny's full post for drink recipes and a little Rickey lore.